54 - BACTERIA Have Sent You A FRIEND REQUEST! by What The If? Scientists have discovered a snail that NEVER NEEDS TO EAT because it grows a humongous, self sustaining BACTERIAL FOOD FACTORY in it's gut. What the IF you could do that, too? 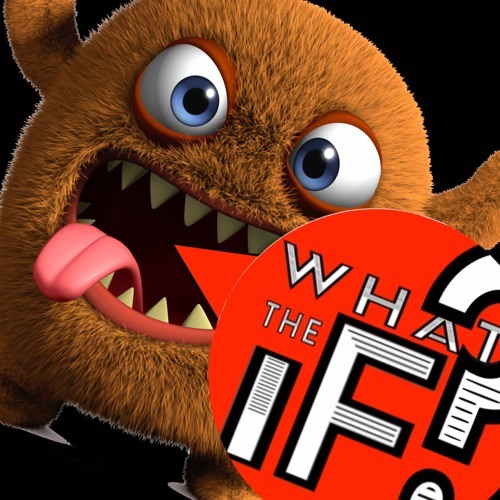 The MANY FACES and USES of BACTERIA, this week on What The IF! Oh, and yeah... that's sooooo icky!!!! But also kinda cool. ICKY COOL! Download 54 - BACTERIA Have Sent You A FRIEND REQUEST! Users who like 54 - BACTERIA Have Sent You A FRIEND REQUEST! Users who reposted 54 - BACTERIA Have Sent You A FRIEND REQUEST! Playlists containing 54 - BACTERIA Have Sent You A FRIEND REQUEST! More tracks like 54 - BACTERIA Have Sent You A FRIEND REQUEST!